Silicosigmoilina groenlandica, copyright P. E. Jerna. 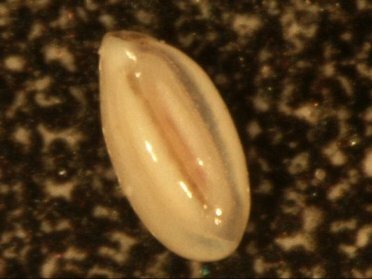 The Rzehakinidae are a group of agglutinated or siliceous Foraminifera known from the Lower Cretaceous to the present (Loeblich & Tappan 1964). Characters (from Loeblich & Tappan 1964): Test free, proloculus followed by tubular chambers, about half coil in length and added in various planes; wall siliceous or agglutinated, generally insoluble in acid.